Hope everyone had a great weekend! We sure did – we did some home projects, spent some much needed family time together, and enjoyed the not-too-hot weather! I wanted to share a tiny project I did. While my mom and I were shopping for back to school sales at Staples, she stumbled across these amazing chalkboard labels from Martha Stewart! Don’t they look amazing? We just couldn’t resist. Martha Stewart has an awesome line of office supplies at Staples. If you haven’t checked them out I suggest you do – that is if you like to organize and label everything. Her stuff looks great. 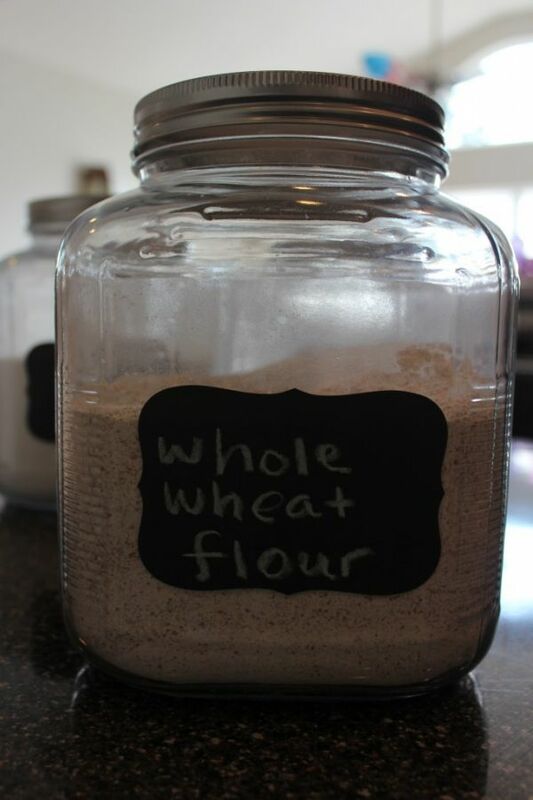 I used these labels on my clear canisters in my pantry. I love these canisters hanging out on the counter… but I love my clutter-less counters more, so back to the pantry the canisters went. So, do you like? How was your weekend? ?